HOME WITH 720 SQFT DETACHED SHOP! NEW WINDOWS/GUTTERS. Come & check out this immaculate 6 Bed / 3 Bath home that has been nicely updated to include: New Flooring, both upstairs bathrooms have been redone, new bathroom downstairs, new lighting throughout, and rear deck has new railings and paint! Detached Shop provides plenty of covered parking and has large 11' doors to accommodate larger vehicles. 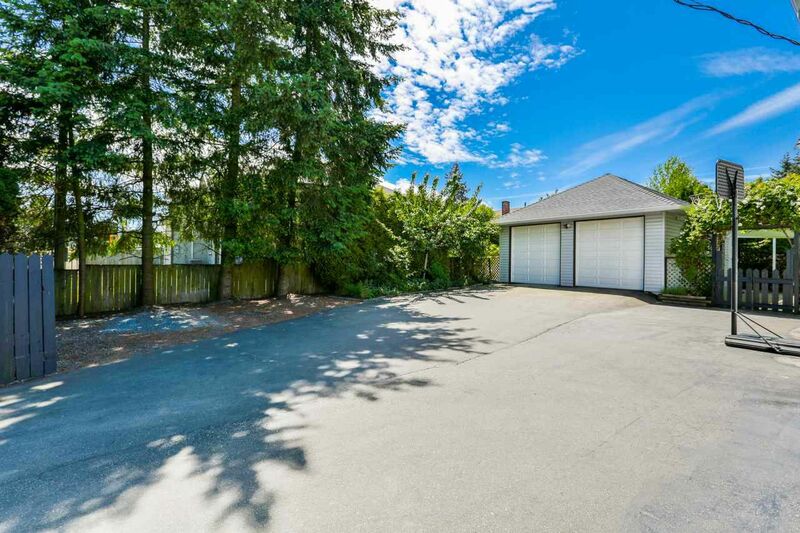 Large Driveway provides ample space for multiple vehicles and RV PARKING! This property is located close to all amenities and all levels of schools. This home also offers a very nice/private backyard, perfect for entertaining. Lower level has separate entry, which makes it very easy to add a Suite, if desired! Call today!